Lock in a great price for Orient Express Hotel- Sirkeci Group – rated 9 by recent guests! Great Hotel, great Location, great breakfast, great staff!!! THANK YOU! Very helpful staff, excellent location, decent breakfast. Very nice hotel in the city’s center, with friendly and helpful staff who made our stay very pleasant. Perfect location. 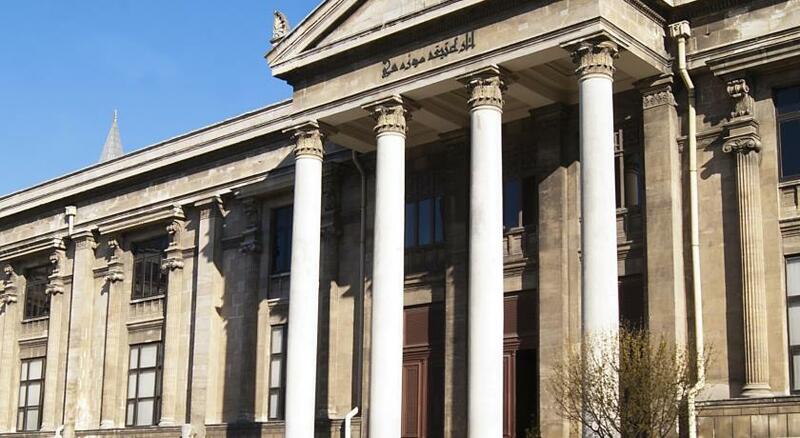 There is Gülhane tram station 3 mins walk away and Sirkeci Metro station 5 mins walk away. All popular tourist sites are within walking distance. There are so many great restaurants, cafes, and cafes outside creating a very nice street vibe. Rooms are small but comfortable with plenty of storage space and very comfy bed. Hotel is very clean and our room was serviced daily. Rooms on one side of the building don't have any views but get plenty of daylight. That side of rooms are also very quite and you don't hear any noise at all. Breakfast was good but why eat hotel breakfast buffet when there is great food all over the neighborhood? Most commendable aspect of our stay was the staff. They were very polite, attentive, and helpful. We are grateful for their kindness, which made our 12 day stay very comfortable. If you are a couple or traveling with family, then we highly recommend this hotel. We checked the location first day . Great location touch to every interested locations .do not hesitate to book in this hotel . The staff is very helpfull . Located in the old town area in Istanbul, Orient Express Hotel is just 800 feet from the tram station, Marmaray Train Station and the sea side. You will find many authentic local restaurants, shops and cafés where you can enjoy the historical atmosphere of Sirkeci. In the guest rooms, Orient Express Hotel- Sirkeci Group provides free WiFi access and satellite TV. Each is air conditioned and fitted with a mini-bar. Room service is available. You can start the day with a rich breakfast. Drinks and a relaxing atmosphere can be found at the hotel’s bar. The car rental service and tour desk can benefit those organizing local excursions. Orient Express Hotel offers a 24-hour reception as well. The Roman Hippodrome, the Theodosius Cistern and many other historic artifacts are within a walking distance. Historical Sultanahmet area and Hagia Sophia is just a 8-minute walk from the hotel. Ataturk International Airport is 9.9 mi away. Istanbul Airport is 33 mi away. When would you like to stay at Orient Express Hotel- Sirkeci Group? Authentic room with air conditioning and central heating. This room includes a double bed or 2 single beds. This authentic room has air conditioning and central heating. This room includes 2 single beds and sofa bed or one double bed and a sofa bed. Located on the first floor, this family room features a mini-bar and air conditioning. Please note that extra bed is not available in this room type. House Rules Orient Express Hotel- Sirkeci Group takes special requests – add in the next step! Debit card Orient Express Hotel- Sirkeci Group accepts these cards and reserves the right to temporarily hold an amount prior to arrival. Orient Express Hotel- Sirkeci Group accepts these cards and reserves the right to temporarily hold an amount prior to arrival. Building work opposite continued into the early hours meaning sleep was difficult. The management told us if we had complained, they would have had the work stopped as in tourist areas, work is meant to cease at 5.00pm. Forewarned is forearmed! 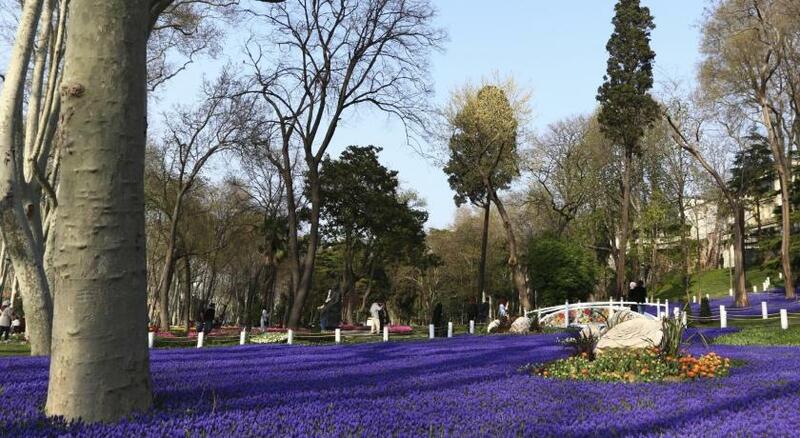 Very handy to main attractions in Istanbul - an easy walk to the Cisterns, the Park, the Blue Mosque, the Sofia and Palace. Trams at the door. Handy to very good restaurants and small coffee shops and a few 'markets' (like 711). Very helpful and friendly staff. The room was very clean and comfortable. They gave us a free upgrade to a family room which was very nice. 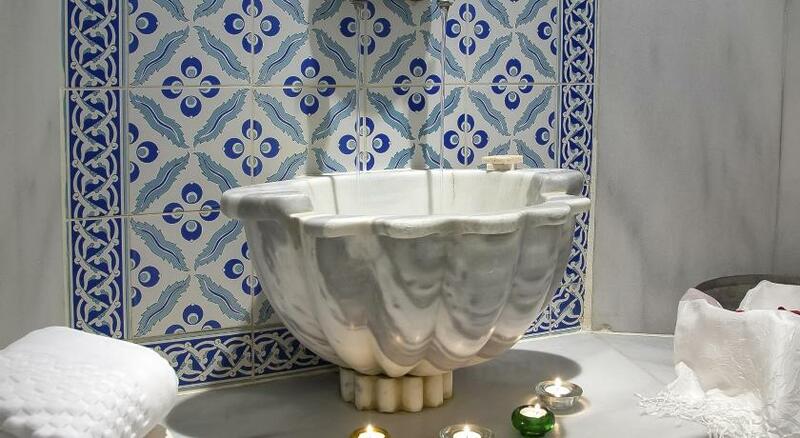 It is in the heart of Istanbul and very close to all historical places. We truly enjoyed our visit and will highly recommend it. See above for the downside bits. We have previously stayed at their sister hotel, the Erboy which is now being rebuilt. As with our previous stay, the service was excellent, the hospitality great, the location could not have been better. Good and plentiful breakfast. Shops and restaurants just outside the door, and on the tram line. 10 minutes walk to the major tourist sights. The maid service was the quickest and least obtrusive we have ever had. I also appreciated that we could actually open a window to get fresh air, having just come from a hotel in Italy where the central heating was fierce and not able to be regulated. The hotel’s decor is a bit tired, the towels have seen better days, but that is outweighed by everything else. The only real grizzle I would have is the transfer from the new airport arranged by the hotel. We waited for the transfer for at least 30 minutes in the cold while at least half a dozen taxis offered their services. It was expensive to get into town- 50€ for the two of us when a taxi would have cost us less. However, the shuttle service at 10€ per person which we took on the way back is absolutely fine. Nice, clean, central location, very good staff, helpful. Great location. Very helpful reception and other staff. Nice reception area with comfortable seats. Gave us tea as soon as we arrived and took care of our luggage. The metro line Gulhane is only a few metres away. The Sirkeci Marmaray under the sea train very near as was Eminounou to cross the Bosphorous to the Asian side. Clean rooms. Free toiletries in bathroom. It was all that i wanted from a hotel in sultanhamet. The staff went out of their way to help you. I had a special surprise gift from the hotel for my birthday.... it was just perfect and we are definately going back . No minibar(empty Minibar for personal use. Great location! Walk distance to many significant attractions. Providing nice afternoon tea and coffee. Everything was perfect.Staff is very kindly,rooms are clean,location perfect.We liked everything.